This Intro Welcome to our digital version of the speakers of our “Discovery & Investment Tour”. This Intro-Welcome video series has in it all the professionals you will need. 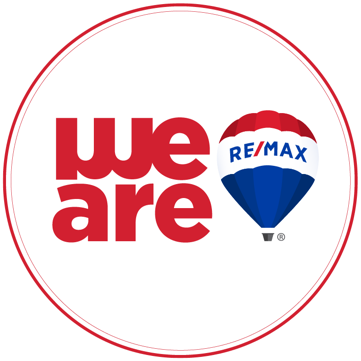 These Pros are part of the RE/MAX team. By and large, to help in your decision making process. Doctors, U.S. & Honduras Attorneys, Insurance Professional, Long Term Ex-Pat and others. Melaina Matute is a long term employee with RE/MAX, starting off as office staff and going to University at night. She graduated with her B.A. in Business Management,also is a licensed REALTOR. Melaina is the General Manager of both the RE/MAX Franchises here on Roatan that also operate on Utila. We hope your experience on this site is a positive one and that you obtain the information you came here for. If you have questions feel free to drop us an email. We have a great Staff and Agents that are real Pros. The actual educational “D & I Tour” involves a sail boat sunset cruise, bus tours and the actual Q & A with the speakers. Of course you physically being here to experience the event would be great, this series is meant to help those that cannot attend.